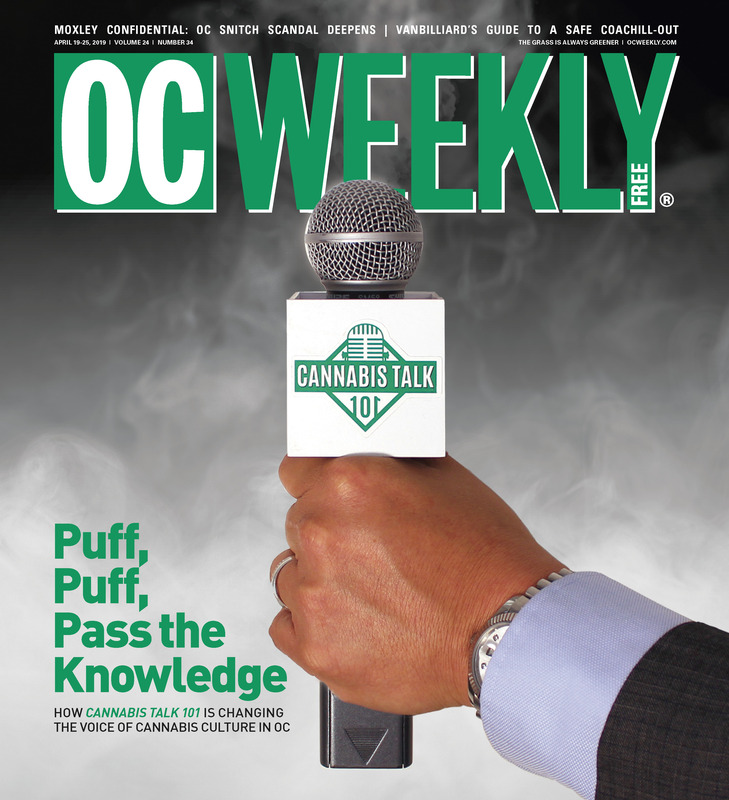 OC Weekly event listings are curated, so we don’t make any guarantees. But if you think your music, arts or cultural event might be of interest to our readers, fill out the form below to send it to us. Please review all event information before submitting anything, because you will not be able to edit events after submission. For consideration in our print calendar, please send submissions at least three weeks before the date of the event. For inclusion in our online calendar, clubs or concert listings, please allow at least two to three weeks’ notice. Listings in OC Weekly are subject to space restrictions, and unfortunately we can’t acknowledge every submission, much less include it. But please know we are doing our best to choose events of interest to our readership, and we welcome your submissions.